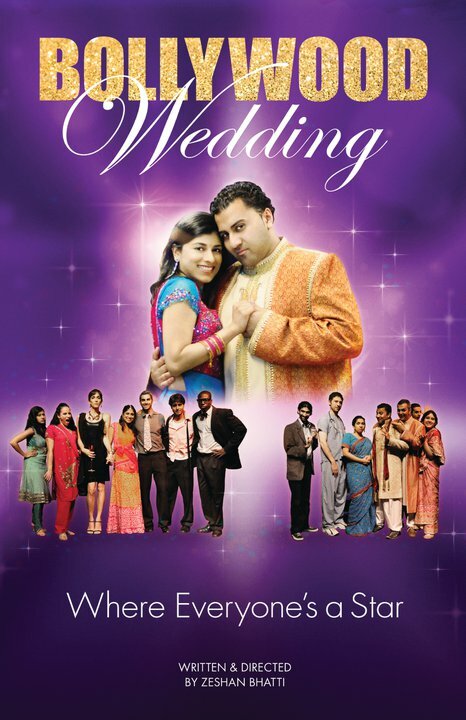 October 26, 2010 — Bollywood Wedding’s initial foray into live theater had met great success at the Nuyorican Poet’s Café located on New York’s Lower East Side this past summer. Bollywood Wedding is now on stage for a revitalized show on Thursday, November 4, 2010 at The Gates in Chelsea. The improvisational ensemble piece features a cast of a dozen, in a satire of lavish Bollywood musicals, family squabbles and wedding celebrations. Two very different immigrant families clash as an upper-class Indian-American woman falls for a middle-class Indian-American man, and everyone discovers something they didn’t know about their friends and family. Cultural clichés collide (with tension and outrageous humor) as the newlyweds try to bring their families together. 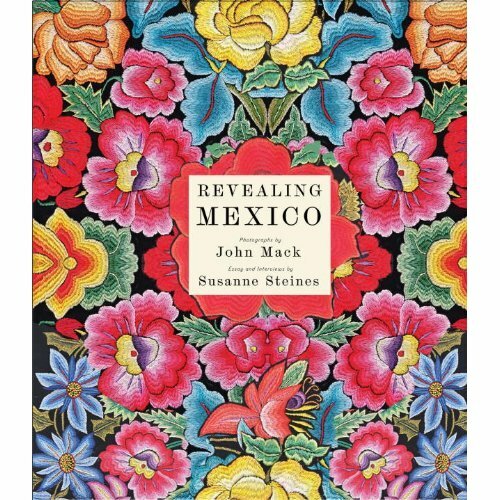 To commemorate the Bicentennial of Mexican Independence and the Centennial of the Mexican Revolution, Revealing Mexico Week will celebrate the culture and people of Mexico with a weeklong series of special events in the heart of New York City. The Host Committee for Revealing Mexico Week includes President Bill Clinton (Honorary Chairman), Ajay Banga (Host Chairman), Ambassador Arturo Sarukhan (Honorary Vice Chairman) and Founding Members: Carlos Slim, Salma Hayek Pinault, Placido Domingo, New York Jets Quarterback Mark Sanchez, Photographer John C. Mack, Writer Susanne Steines, Charlie Rose and many more. 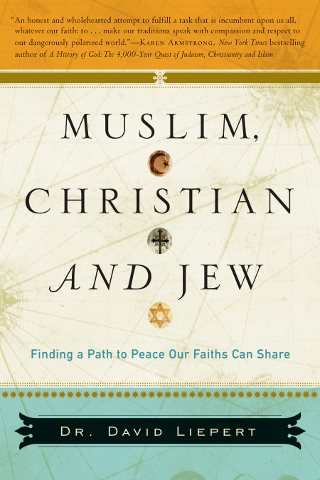 Muslim, Christian, and Jew by Dr. David Liepert. Post your comments about the book and posted video. ST. PETERSBURG, Fla., Sept 27, 2010 /PRNewswire via COMTEX News Network/ -- HSN, a leading multichannel retailer, has partnered with one of the greatest singers of our time - Mariah Carey - for the exclusive launch on October 20 of her highly anticipated holiday album, Merry Christmas II You, ahead of its worldwide release on November 2 on the Island Def Jam Music Group. (NEW YORK, NY – August 5, 2010)––Rising from the ruins and horror of World War I, European art and culture returned to the classical past, seeking tranquility, order, and enduring values. Artists turned away from prewar experimentalism and embraced the heroic human figure and rational organization. 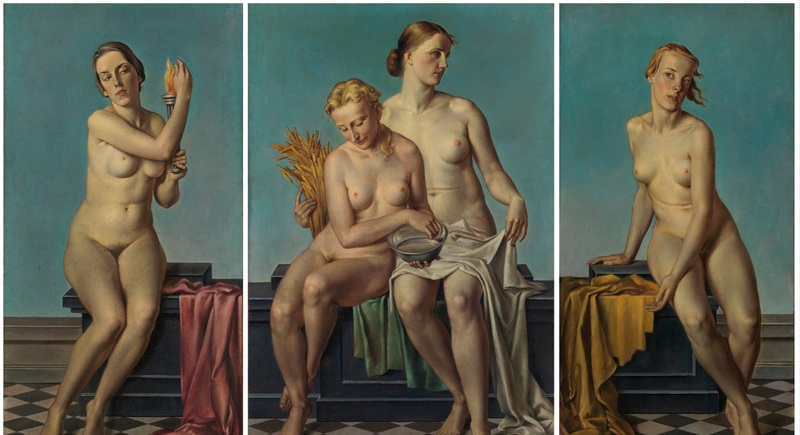 Chaos and Classicism: Art in France, Italy, and Germany, 1918–1936 is the first exhibition in the United States to focus on the vast transformation in European culture between the world wars. With approximately 150 works by more than 80 artists, comprising painting, sculpture, photography, architecture, film, fashion, and the decorative arts, this thematically organized exhibition examines the return to order in its key manifestations: the poetic dream of antiquity in the Parisian avant-garde; the politicized revival of the Roman Empire under Benito Mussolini; the functionalist utopianism of International Style architecture that originated at the Bauhaus; and, ultimately, the chilling aesthetic of nascent Nazi society. Art Show and Benefit October 7th, 2010 - October 29th, 2010 @ de Castellane Gallery 525 Atlantic Avenue Brooklyn, New York Opening October 7th, 2010, 6-9pm New York, NY-(September 2, 2010)Core Formula and Element are proud to present Miya Ando's Shinobu [perserverance] - Art Show and Benefit at de Castellane Gallery. Shinobu [perserverance] will be presented from October 7th - 29th, 2010. Opening October 7th, 2010, 6-9pm. Free to public. The de Castellane Gallery is located at 525 Atlantic Avenue in Brooklyn, New York. Core Formula has curated Miya Ando's first large-scale works entitled Shinobu [perserverance] to open October 7 at de Castellane Gallery. Her show will be comprised of large scale steel wall works and her series of special edition hot-rolled steel skateboards created for Element. The steel skateboards are an exact size/thickness replica of a traditional wood skateboard, hand finished with fire, acid, patina and automotive lacquer. Ando will also be showing a hot-rolled steel 36" x 48" x 72" skateboard ramp/sculpture collaborative piece (created by Shelter Serra) which will be etched by muriatic acid-coated skateboard wheels ridden on the ramp. 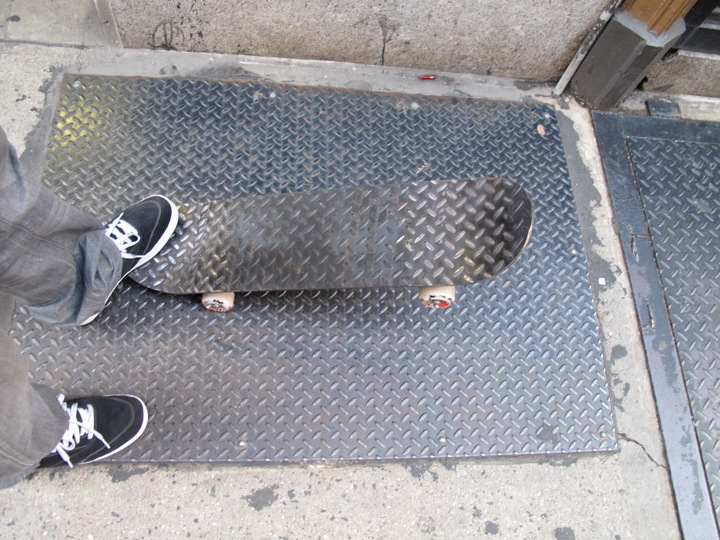 Finally, she will be creating and showing monotypes created as an interactive performance piece on the skate ramp. She invites skateboarders to participate in this interactive piece by riding on a paper-covered skateboard ramp with their skateboard wheels coated in graphite. The skateboarders will help her to create individual, unique monotype prints on paper which will be signed by the artist and available for purchase. Shinobu [meditation 1], the first of her hot-rolled steel skateboard series will be sold during the opening with 100% of the proceeds to benefit Elemental Awareness, a nonprofit program which educates and inspires young people to develop self-esteem, social and environmental awareness and the tools to lead successful lives.